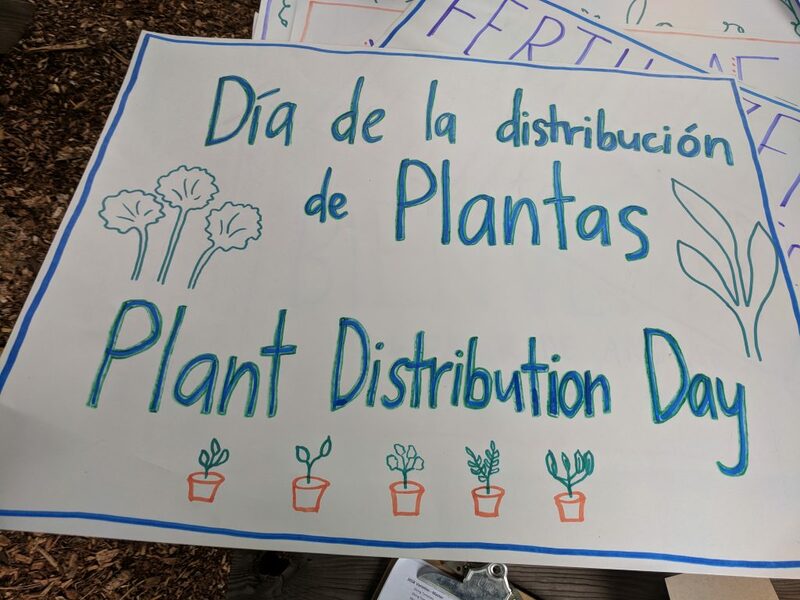 On Plant Distribution Day, families in our Home Gardens program, partner organizations and schools shop for free for starts for their garden! Each year we distribute over 4,000 starts that are grown and donated by local farms and volunteers. 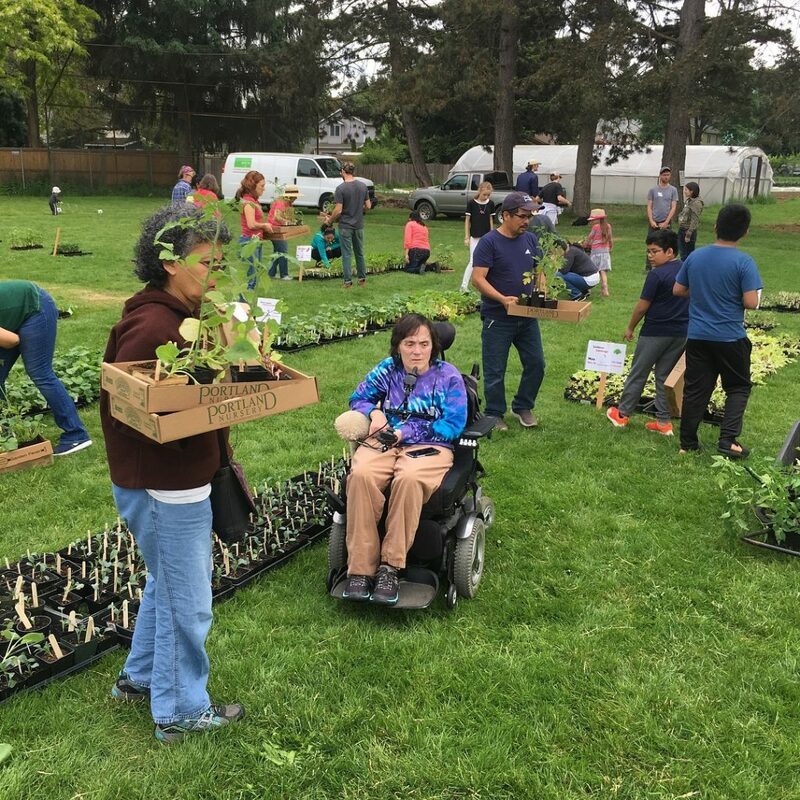 If you’re interested in growing and donating plant starts to help people in our community grow food, check out this page for more information on what this entails! Thank you to the following farms and volunteers for your starts!